Forget about winter, WEEDSDAY is coming! Join me Wednesday on FB & IG live at 4:20p PT/7:20p ET to blaze up and raise awareness for Alzheimer’s. An emotional T.J. Oshie on winning the Stanley Cup for his family and his father, who is battling Alzheimer's. 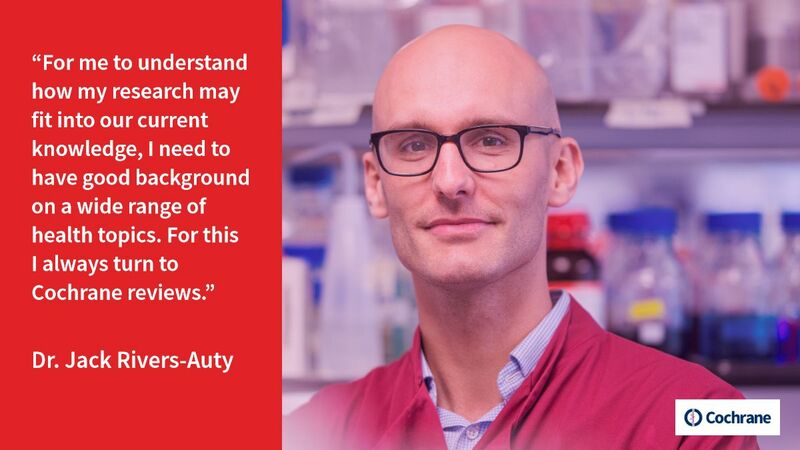 I’m hopeful we can alter the course of Alzheimer's if we invest in research to better understand how the disease unfolds. #ShareTheOrange is a promising new campaign to support Alzheimer’s research. "I don't think any disease is gonna take this one away from him." T.J. Oshie celebrating a championship with his father who is battling Alzheimer's is everything you need to watch today. 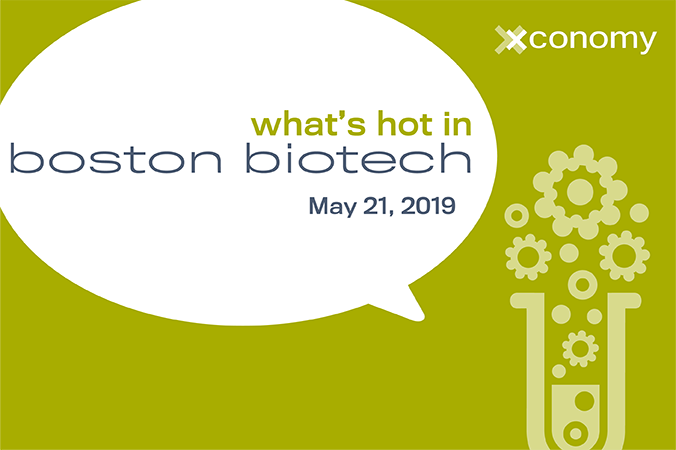 What's Hot in Boston Biotech—check out this agenda! Gene therapy, targeted oncology, cancer immunotherapy, alzheimer’s, VC, OUTBio, and more! How does $BIIB move beyond its Alzheimer’s drug blowup? Listen for the clues https://t.co/ZKaZRkP0JS A preview of Wednesday's first-quarter earnings call. Does anyone else think it’s odd that liberals believe that @realDonaldTrump is so dumb or Alzheimer’s-ridden that he can’t even form a coherent sentence in @WhiteHouse meeting, yet can stand in front of thousands of people and ad-lib a two-hour speech? Pres. Trump’s $5 billion in cuts to medical research for cures for cancer, Alzheimer’s, and heart disease are pathetic. The President doesn’t get it. There are things a helluva lot more important than his almighty wall.